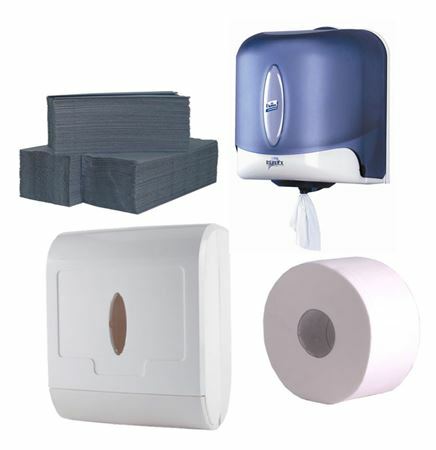 We have a wide range of hygiene & janitorial supplies for sale online. 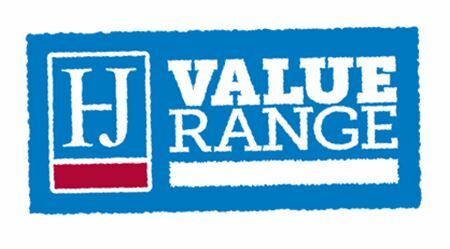 Hugh Jordan is Ireland's leading independent catering supplies company and offers customers the most competitive prices within the Irish market. 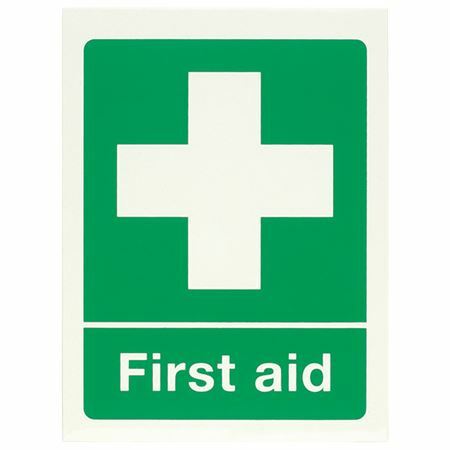 Our products are suitable for janitorial cleaning and services, janitorial service providers and will ensure the highest standards in personal hygiene and work environment hygiene. 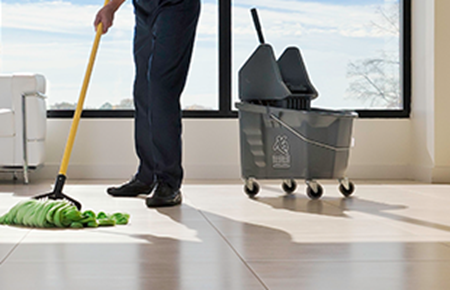 Customers can buy commercial janitorial supplies and janitorial services. They can also buy hygiene supplies at unbeatable value.